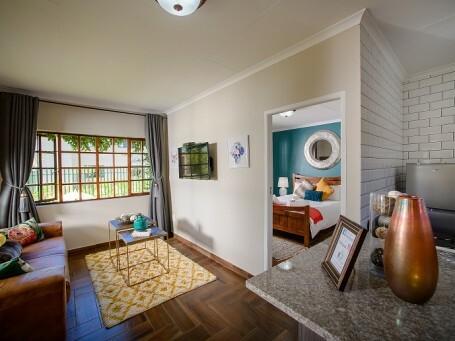 Amber Rest is located within a small secure development, The Ambers. 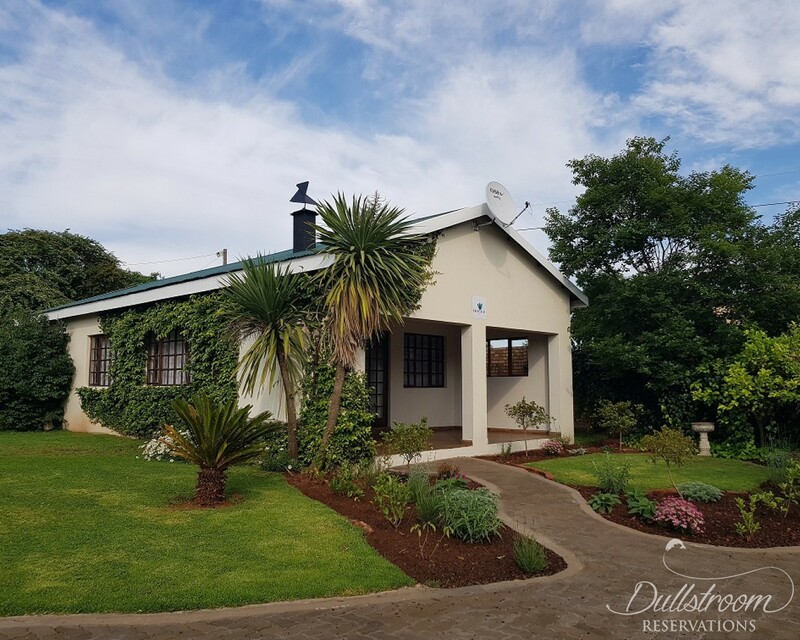 The location of the garden cottage is ideal, particularly for the weekend/holiday visitor looking to explore Dullstroom by foot. 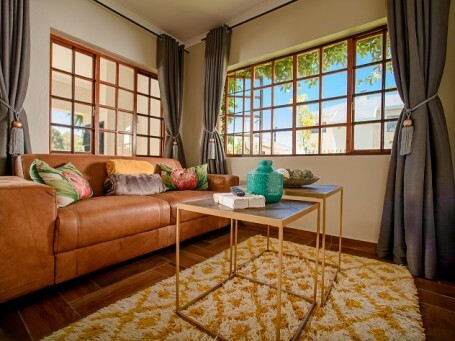 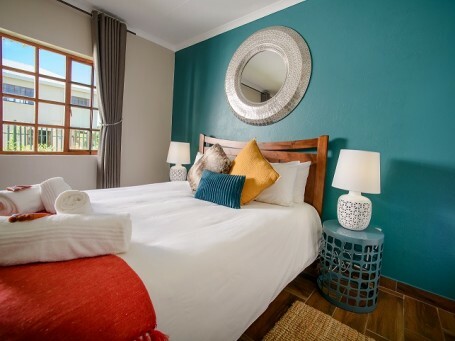 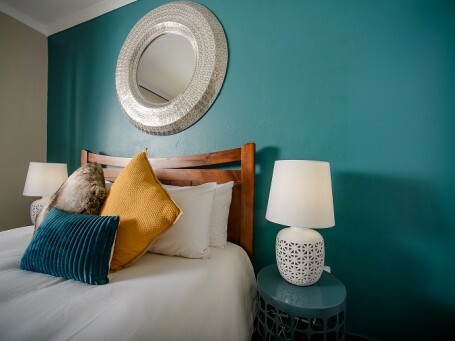 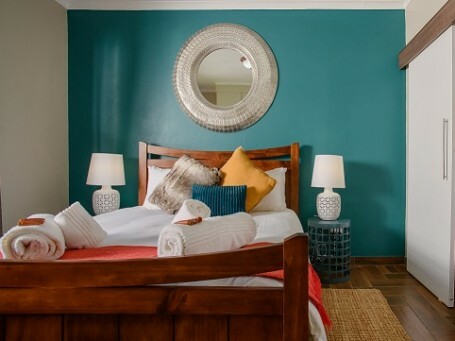 Amber Rest (property recently refurbished since new ownership) offers its guests a trendy and unique accommodation experience, with a mixture of earthy and vibrant colours. 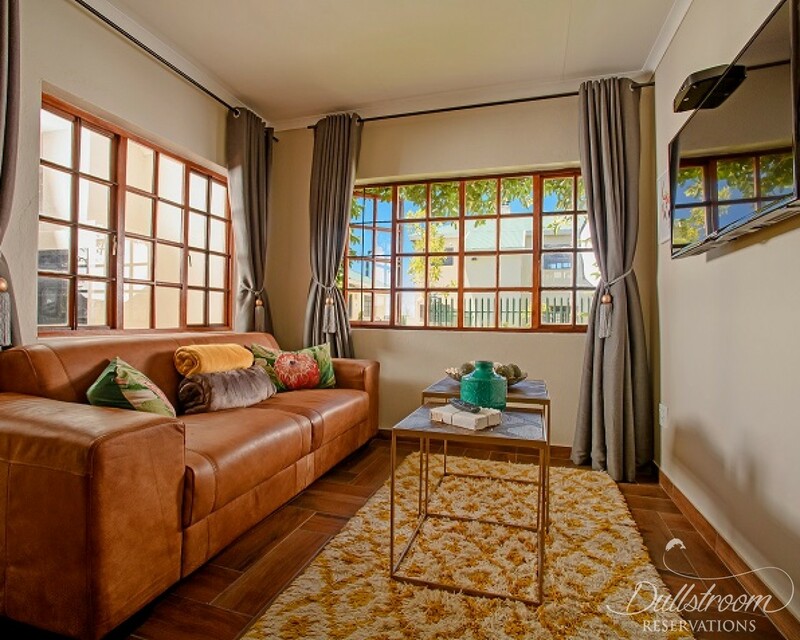 The cottage offers a paved entrance with designated secure parking. 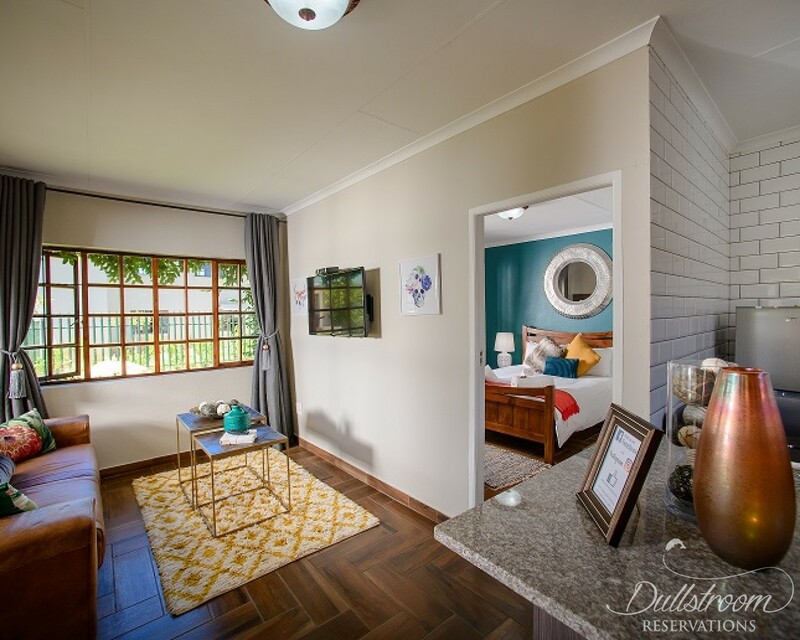 A patio with built-in-braai welcomes you at the cottage entrance. 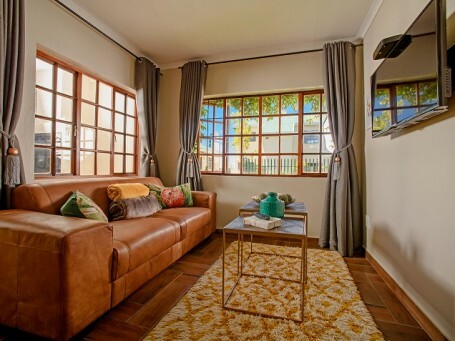 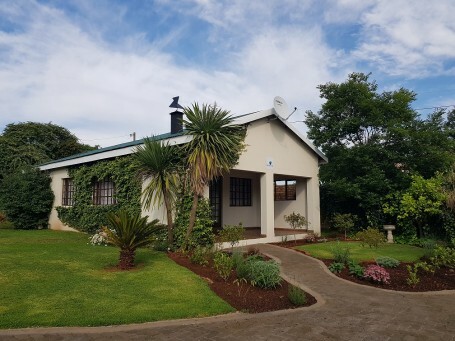 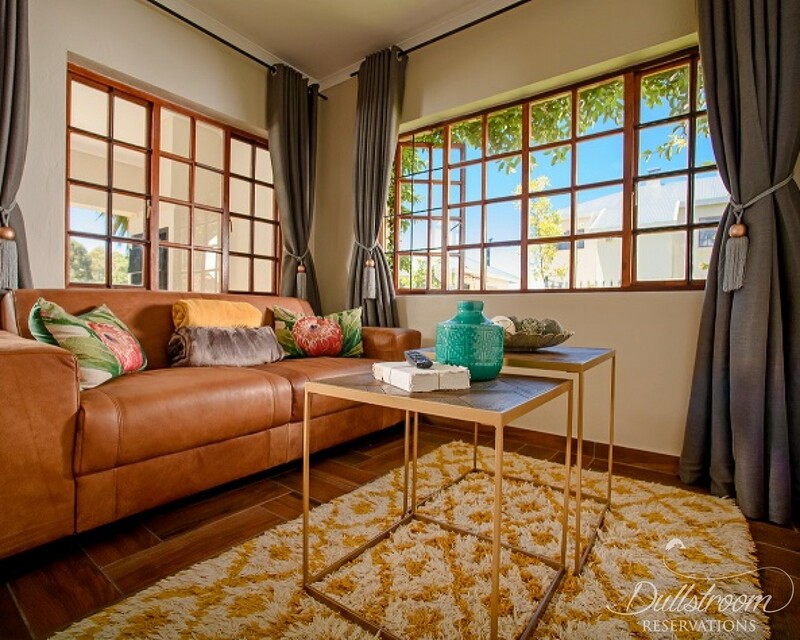 This garden cottage is ideal for the couple looking to spend a weekend away or a stop-over en-route to their holiday destination. 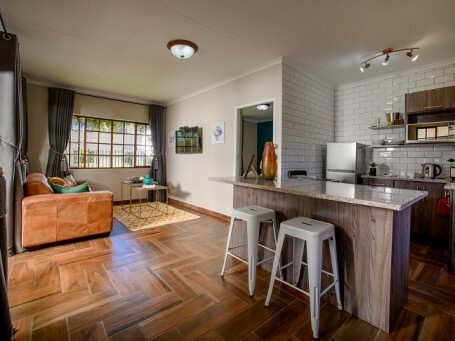 The design of the living area (with television), dining area and kitchen is warm and conveniently open plan. 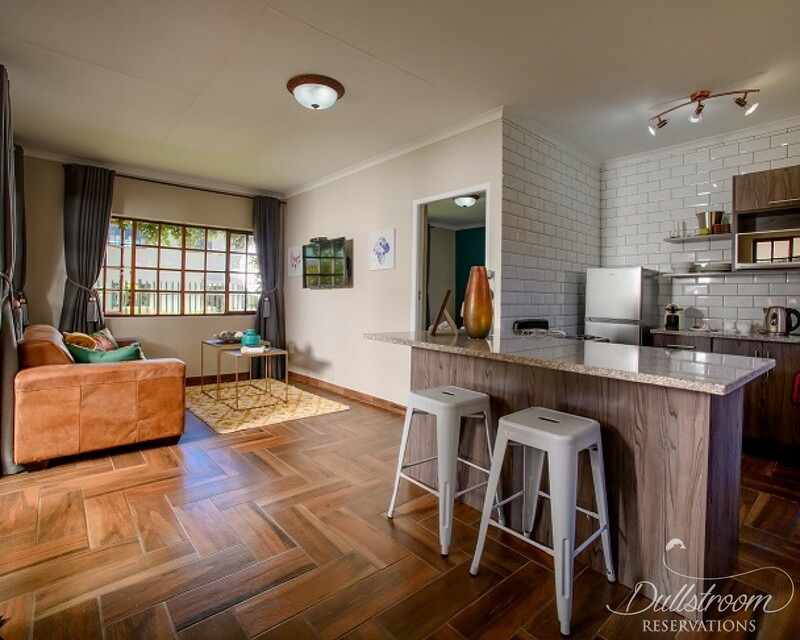 The kitchen is well equipped making dining pleasurable while enjoying the crackling fireplace in the background. 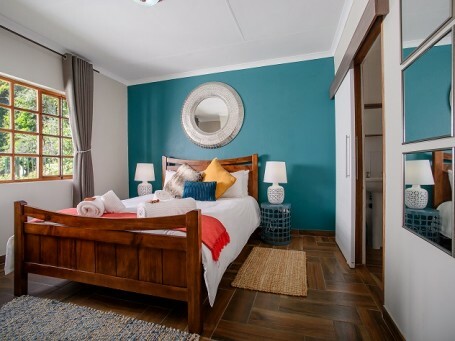 Amber Rest has 1 bedroom en-suite (with queen size bed - shower only). 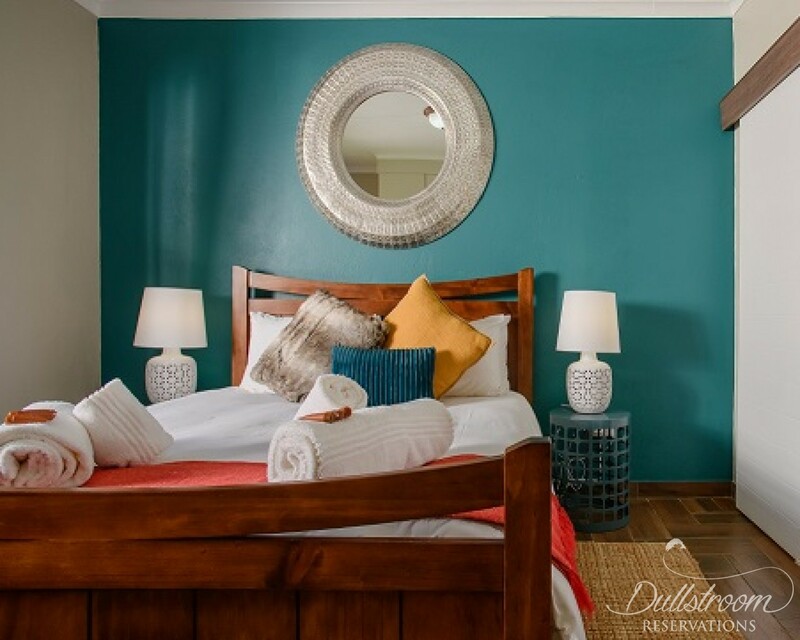 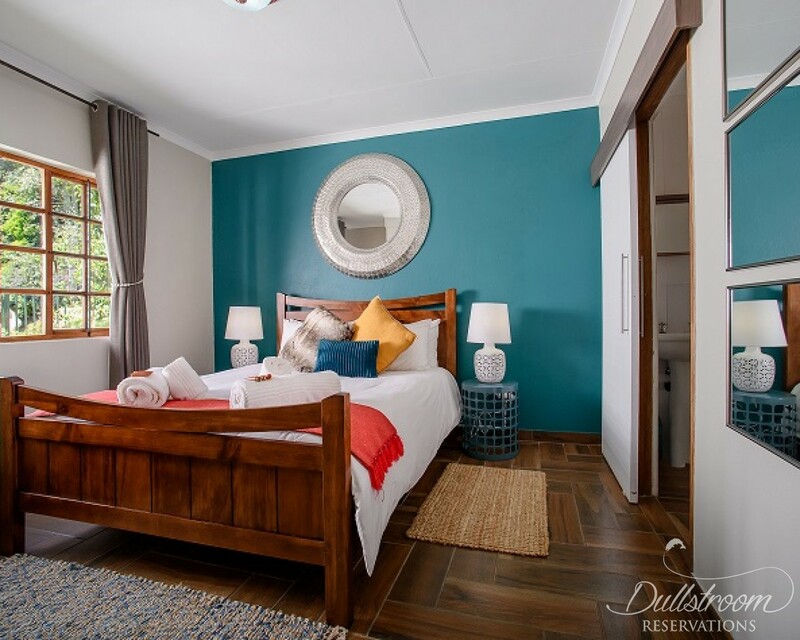 The bedroom is tastefully decorated and has a heated blanket and ample cupboard space. 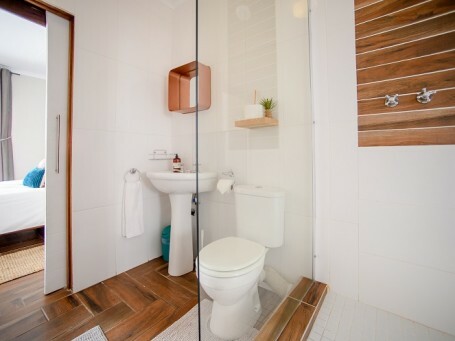 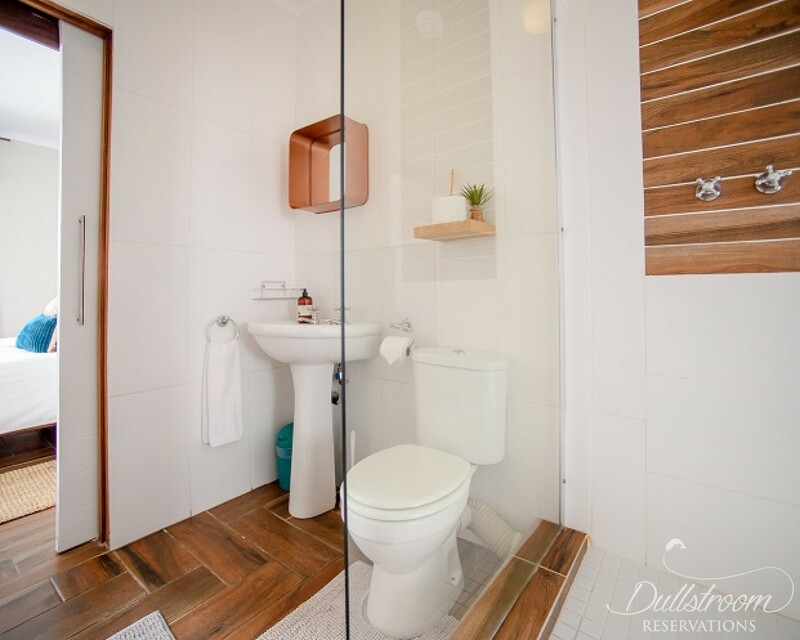 Along with the attractive décor, convenience was also taken into consideration, with a vanity and adequate power points including USB charging point in the bedroom. 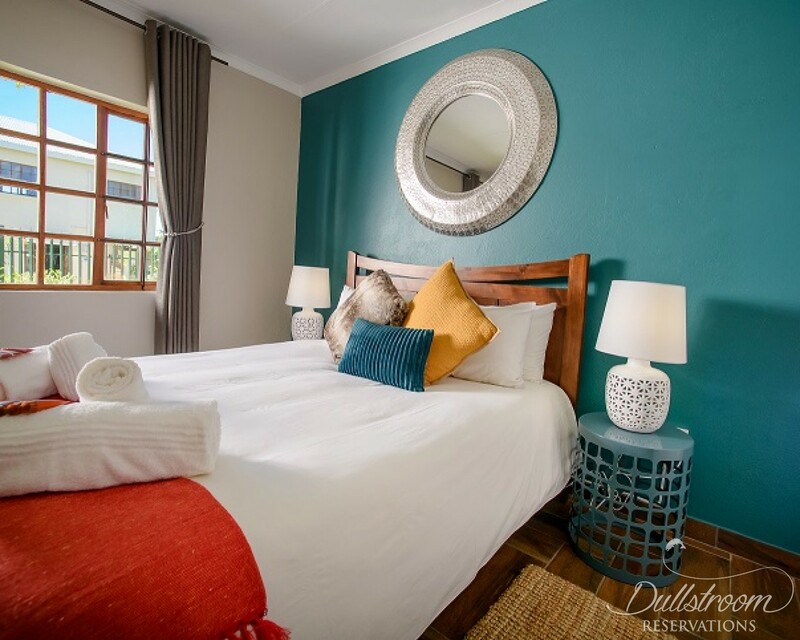 Amber Rest offers its guests a memorable stay within the heart of Dullstroom's countryside.